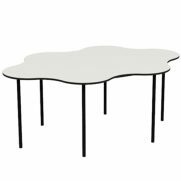 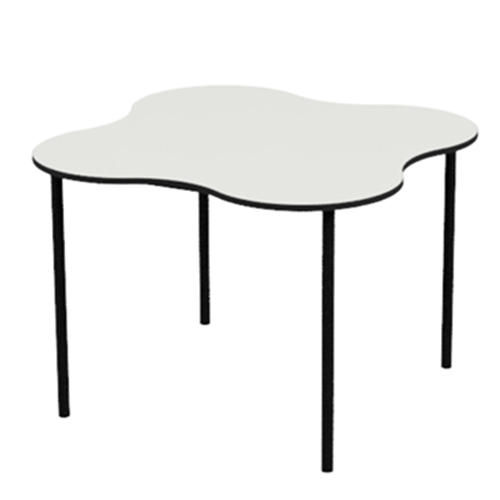 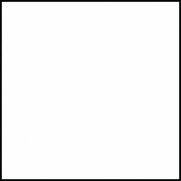 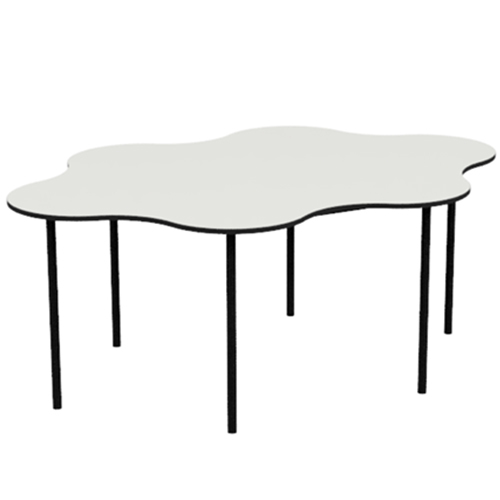 A Whiteboard Table is a creative way to learn and share ideas. 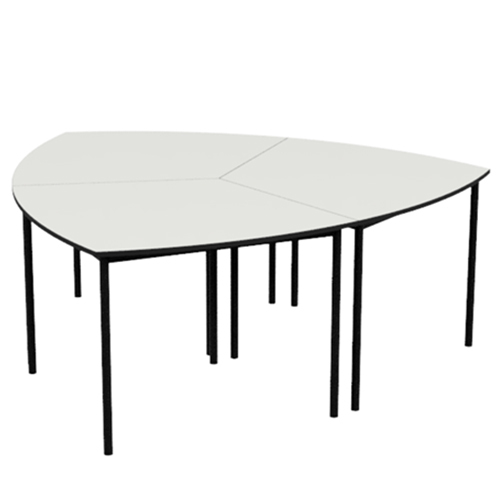 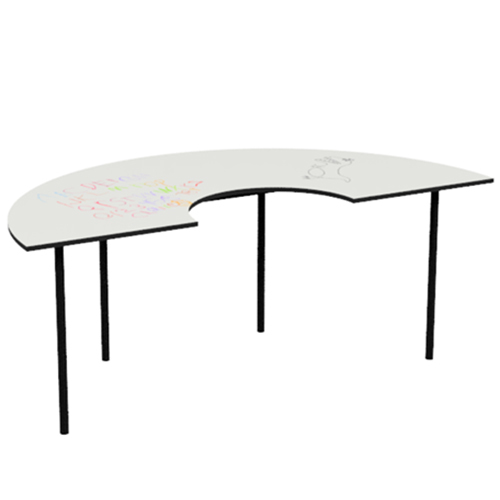 Whiteboard Tables allow students to communicate visually as well as verbally. 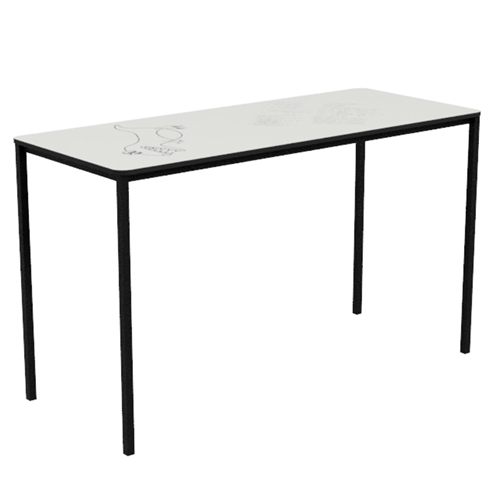 Clean up is easy due to the use of high gloss, non-marking laminate. 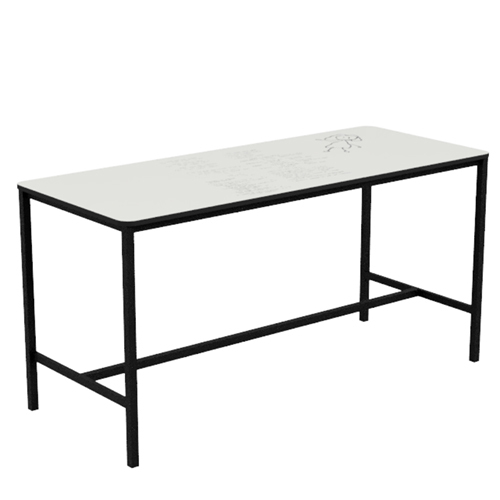 Available in a wide range of sizes and styles with custom options available. 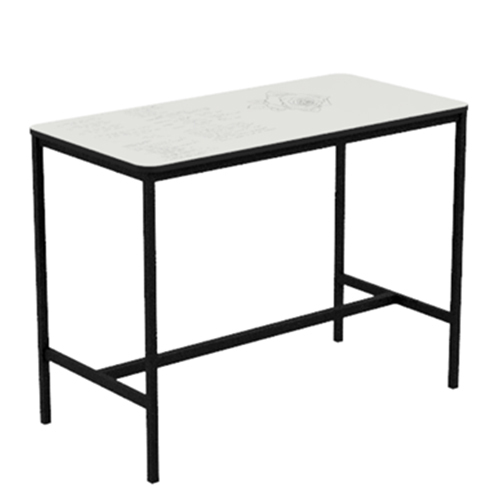 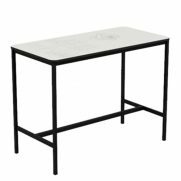 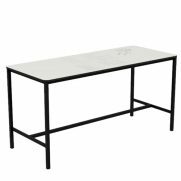 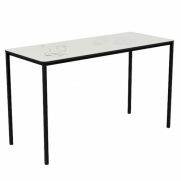 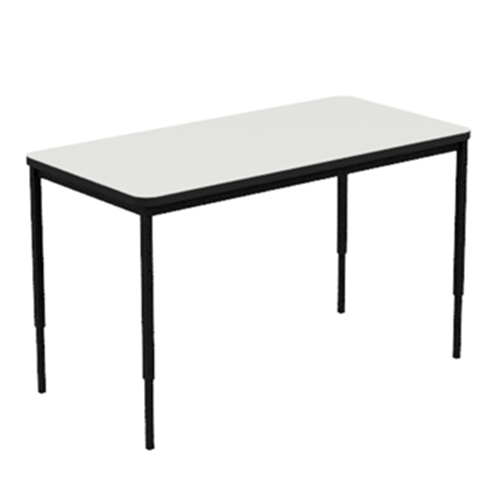 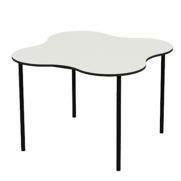 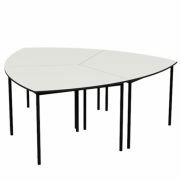 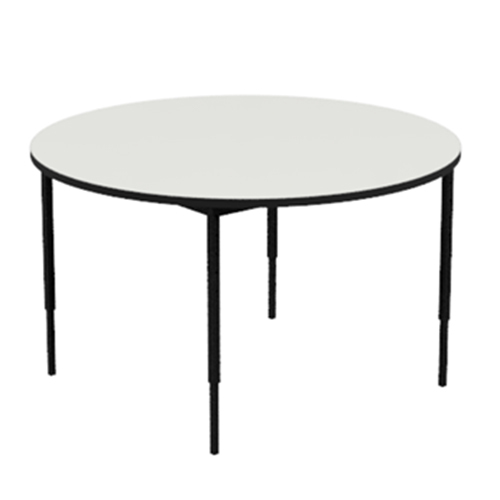 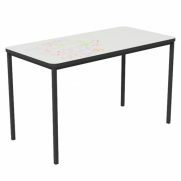 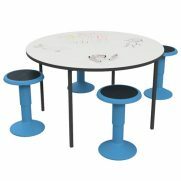 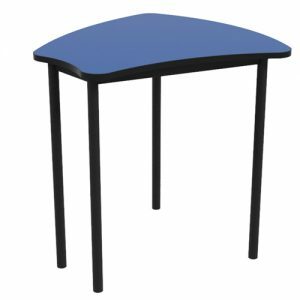 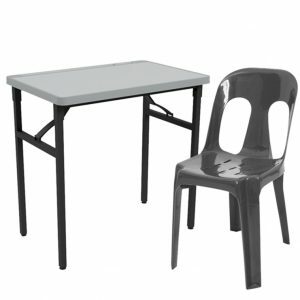 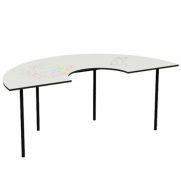 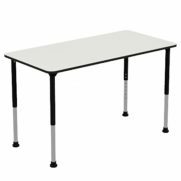 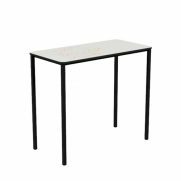 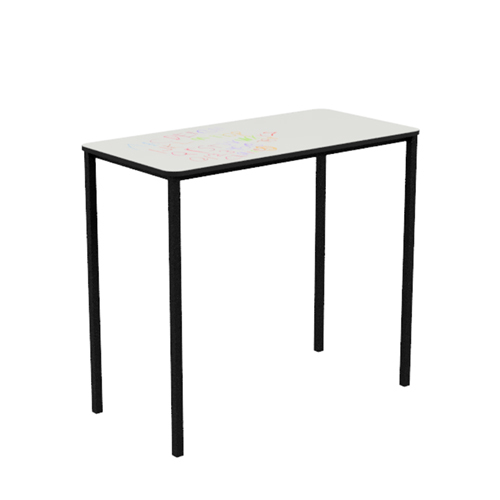 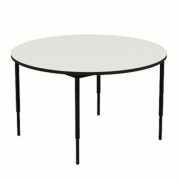 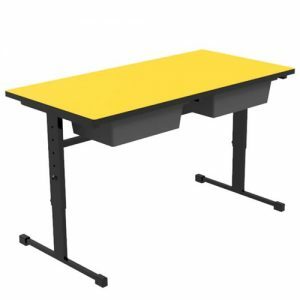 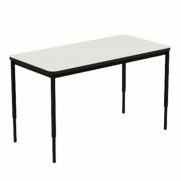 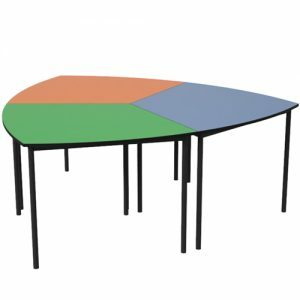 As a result, Whiteboard Tables are a popular option for classroom and STEM learning spaces. 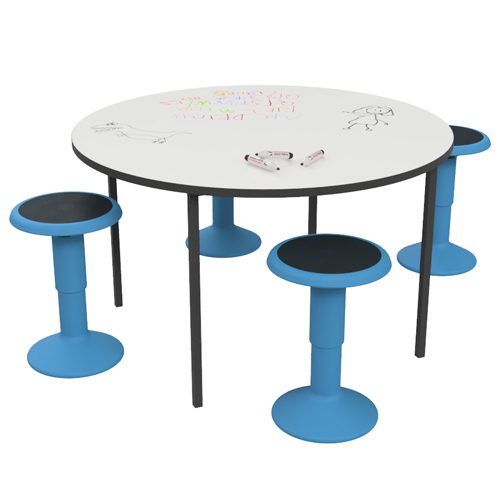 Due to their growing popularity tables are now available in standing height.